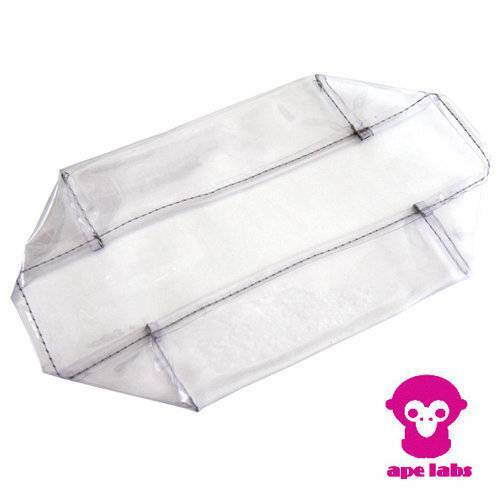 Product information "Ape Labs Rain Jacket - outdoor waterproofed"
The Ape Labs rain jacket can be placed over the MOBILIGHT® if necessary in order to protect it from rain and humidity. The use of MOBILIGHT® in bad weather conditions outdoors is therefore not a problem. The water proof jacket is designed so that it still covers the MOBILIGHT® even with a mounted “focus lens”. still covers the Mobilight with a mounted "focus lens"
Be the first who writes a review for: "Ape Labs Rain Jacket - outdoor waterproofed"